Posted September 7, 2016 by David Somerset & filed under Lists. Independent motoring retailer JCT600 recently celebrated their 70th birthday! To celebrate, they asked five travel and technology experts what motoring might look like 70 years in the future. 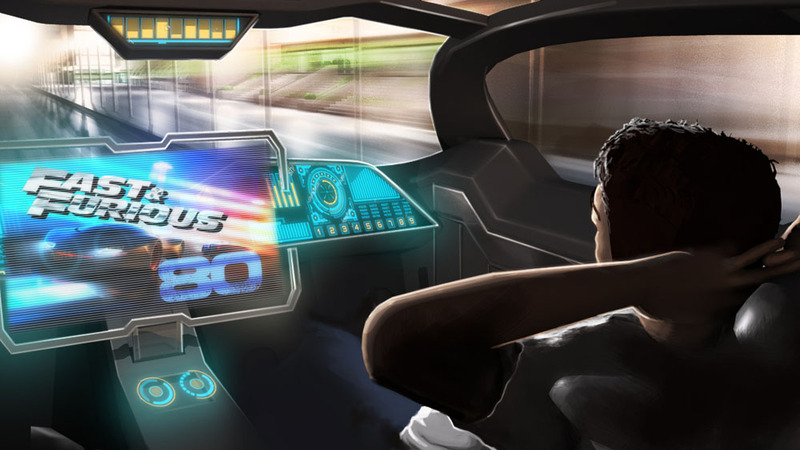 From electric cars to the latest in-car infotainment, some of the most interesting predictions have been turned into a series of stunning concept illustrations, featuring the 80th trip for the Fast & Furious franchise, Pizza Hut uni-drones and more! EverCharge’s Joseph Nagle says that by 2086, “the market will be dominated by electric vehicles and gas power will be banned”. Cars will be able to “communicate with each other” (although not quite like Pixar’s Cars movies, we’re assuming), with every car knowing the status of all the other vehicles in the immediate vicinity. Presumably they won’t just be moaning to each other about their owners dropping food crumbs all over the floor. With a bit of luck, this should heavily reduce the number of accidents on the road – not to mention speeding up the journey to work! 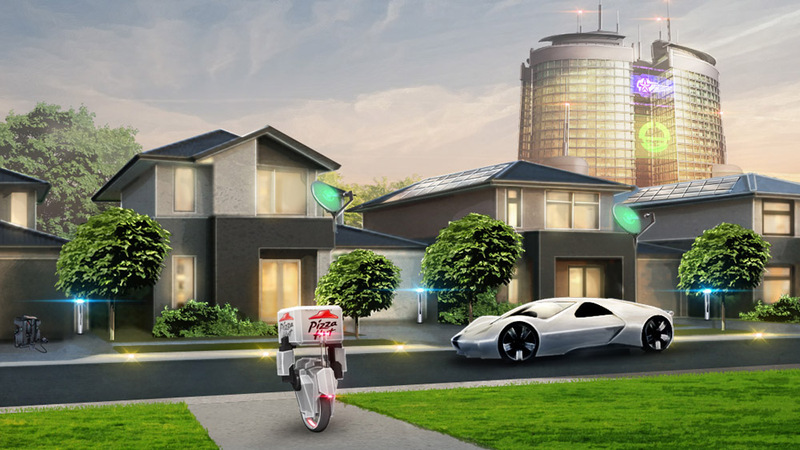 Steven Hausman from Hausman Technology reckons that the driving experience will have been transformed radically in a number of different ways by the year 2086. Battery technology will have advanced to such a point that drivers can rely on “an indefinite number of charges” – and that’s with “no degradation of battery life” too! Get ready for a never-ending road trip, as the increased battery capacity means that the thing limiting how long your journey is will be how long you can handle being stuck in a car with your mate’s singing. It’s less good news from Tim Newhouse from PetrolPrices.com, who predicts that total gridlock on the roads will bring in “bipartisan political support for car rationing” when the UK’s population hits a whopping 83 million in 2061. The epic scale of the gridlock could even get so grim that delivery lorries won’t be able to get fresh food to supermarkets before the food goes off! You’d better stock up on a larder full of Twinkies just in case. Daniel Colaianni from VR Bound thinks that the motoring world of the future will in fact be even more different than you might expect! His big tip is that, along with “autonomous cars and solar-powered roads”, it’ll be virtual reality that plays an influential role in futuristic transport. So don’t worry about how long it’s going to take us to get through European passport control after Brexit – virtual reality will allow users to travel halfway across the world without even having to leave the comfort of their sofa! Airbiquity’s Scott Frank says that “fully autonomous and connected vehicles” will become the norm. 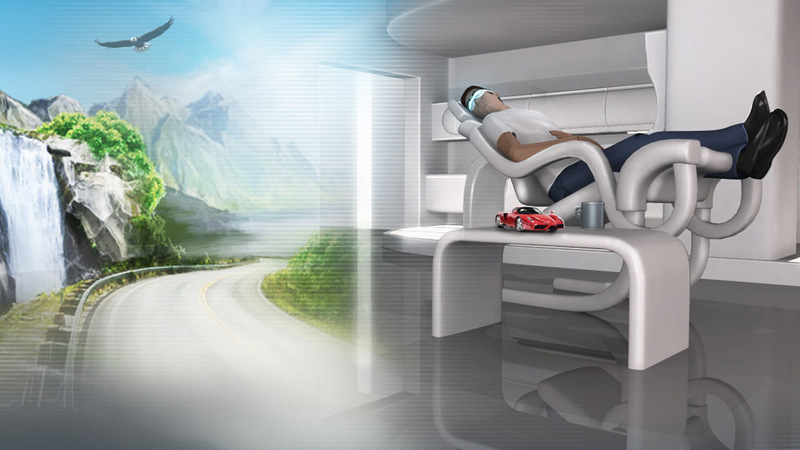 Cars will have essentially become “a moving room on wheels”, letting travellers stay connected with everything they would at home. So your car will be fully connected to your home and mobile ecosystems, letting you catch up on your favourite TV shows (and the 80th Fast and Furious movie, which I think we can all agree definitely needs to happen), while keeping an eye on your heating and home security. Or you could just take a nap! I will have just turned 102, so I most likely won’t be around to see it, or if I am, not “all there”. I think the change of technology in the next 60 years will be equal to that of the last 500 years. 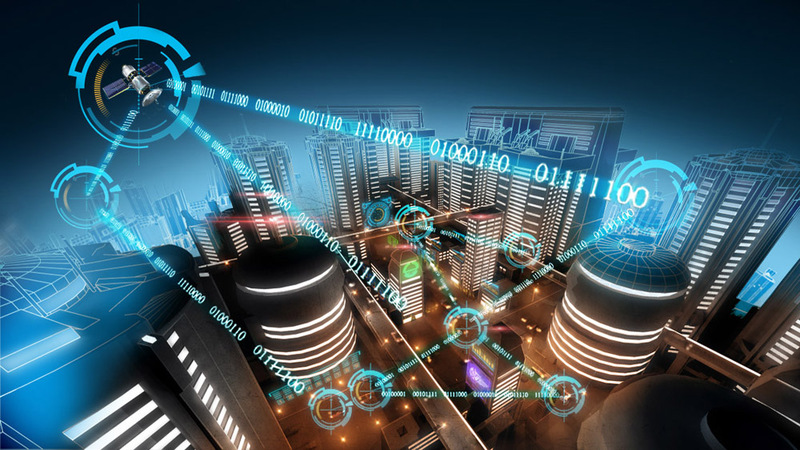 Once AI, robotics, biogenetics, quantum computing, and nanotechnology matures (which are set to do in the next 20 years or so), the pace of technological change will increase rapidly. 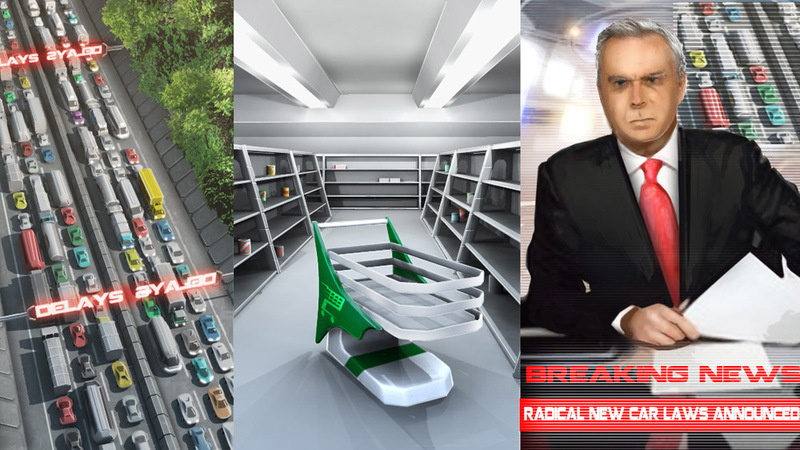 The most exciting technologies in 2075 haven’t even been imagined yet. It’s like someone imagining the smartphone or the internet in the 1930s and 1940s.